Walk for Wolves has been organized to raise awareness about the threats affecting the wolf population throughout the United States. 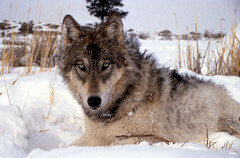 In addition to losing their habitat, the most detrimental threats come from government bills allowing hunting and trapping an indiscriminate number of wolves by methods such as shooting, trapping and snaring where the latter two are considered inhumane. 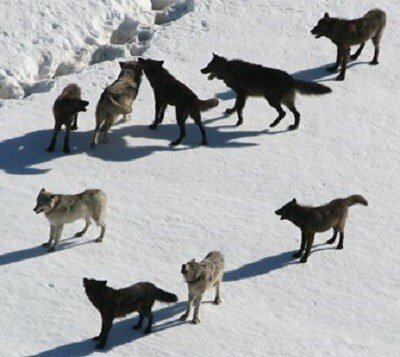 Illegal hunting and trapping has also caused a high mortality in wolves and hatred driven wolf groups have been known to use brutal killing methods such as shooting wolves in the abdomen (gut-shot) and poisoning to name a few. The masses need to know, our government needs to listen so we can proactively change current legislations and offer protection to these species. Coexisting through adaption is the key to success in this matter. Join us as an organizer or as a participant and howl with us Saturday, April 27th in a 3-mile walk near your city.